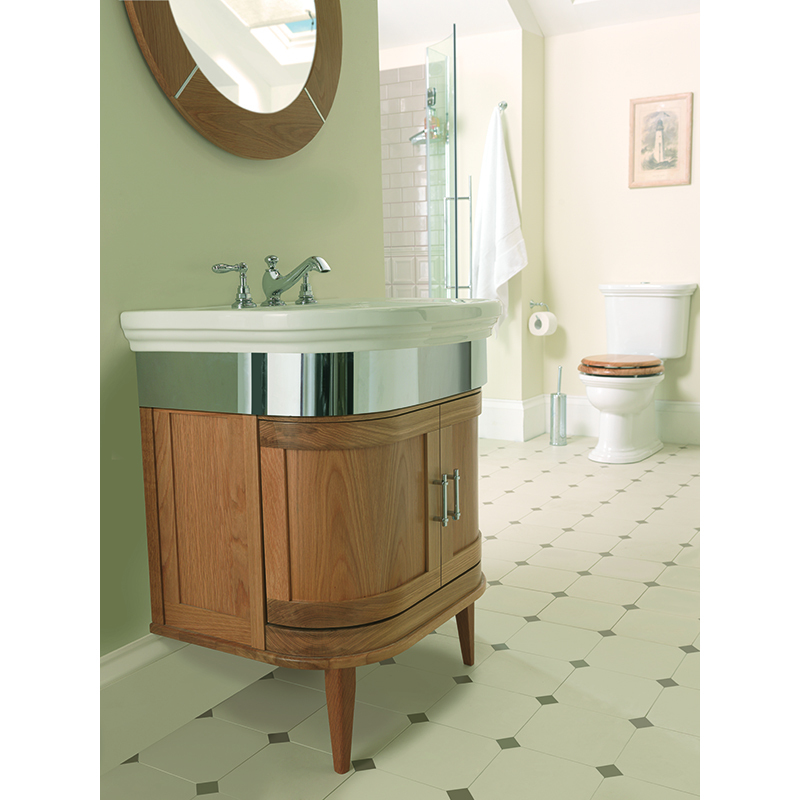 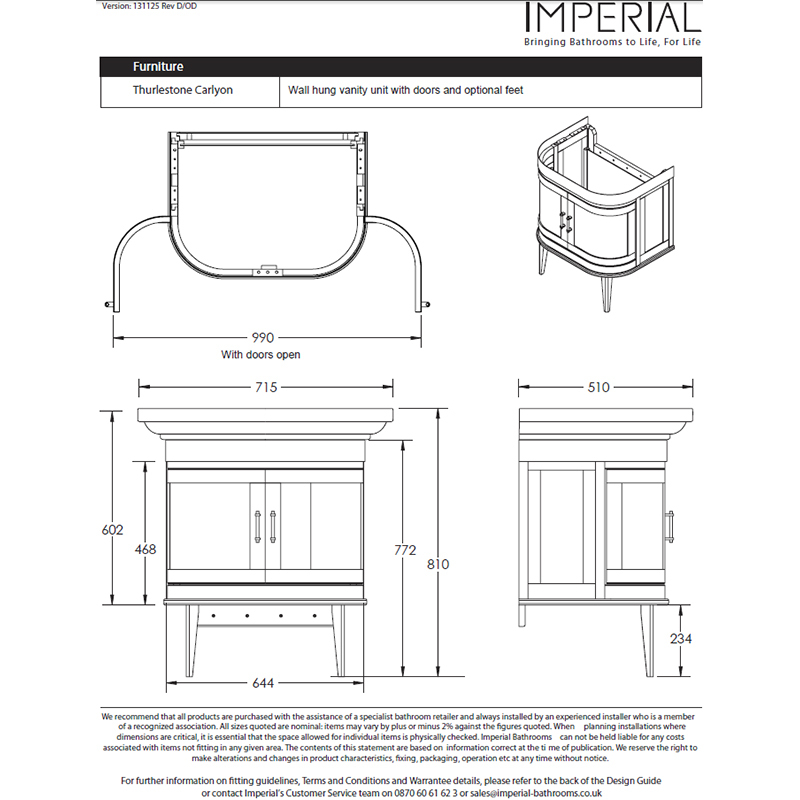 This unique Art Deco-styled Carlyon Thurleston Wall Hung Vanity Unit from Imperial Bathrooms is a striking alternative to a traditional pedestal basin. 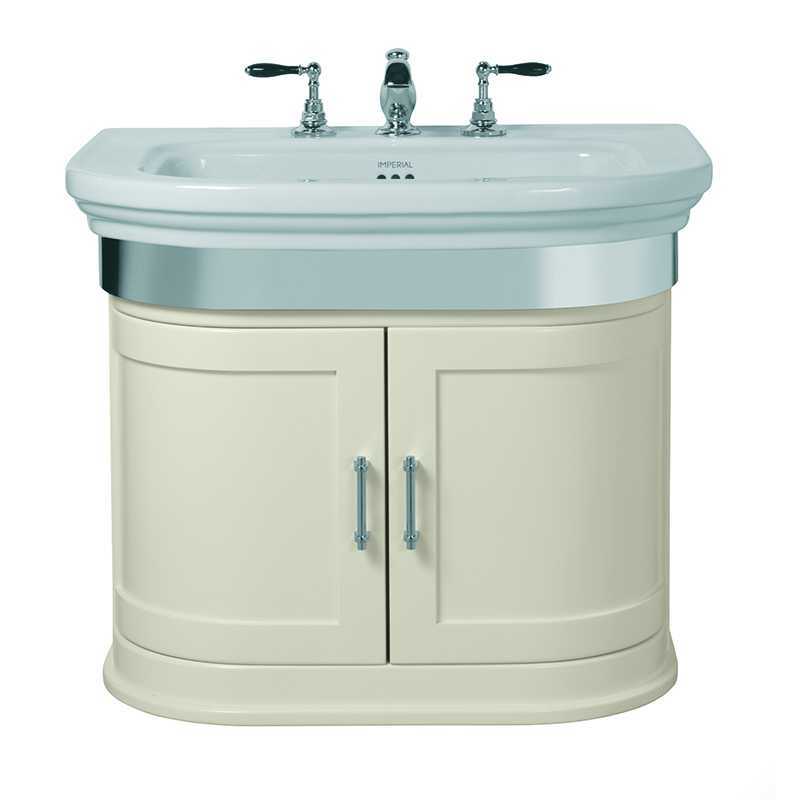 The traditional vanity basin creates a refined look with its elegant curves and cream haze hand-painted finish while the chrome touches enhance the period look. 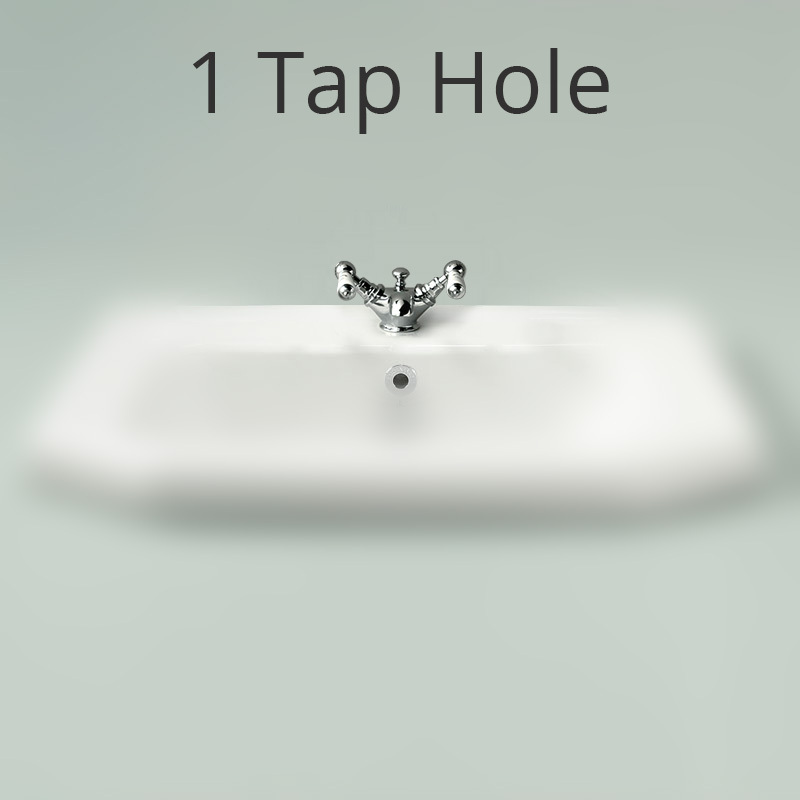 Ample bathroom storage is provided behind the two cupboard doors and a Carlyon ceramic basin is supplied with either 1, 2 or 3 tap holes to suit your choice of basin taps.